Only 6 1794 models left in stock! Vehicle pricing includes all applicable offers and incentives at the time of publishing. Tax not included in vehicle price and must be paid by the purchaser. While great effort is made to ensure the accuracy of the information on this site, we recognize that errors do occur, so please verify information with our sales representatives. 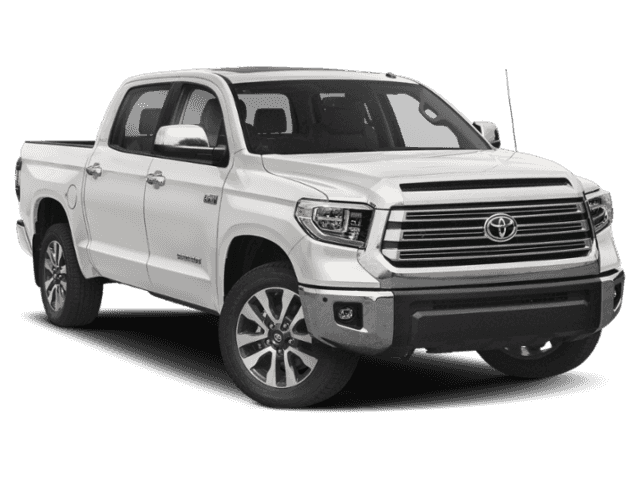 Sean Sargent Toyota in Grande Prairie, Alberta is an AMVIC Licensed Dealer. 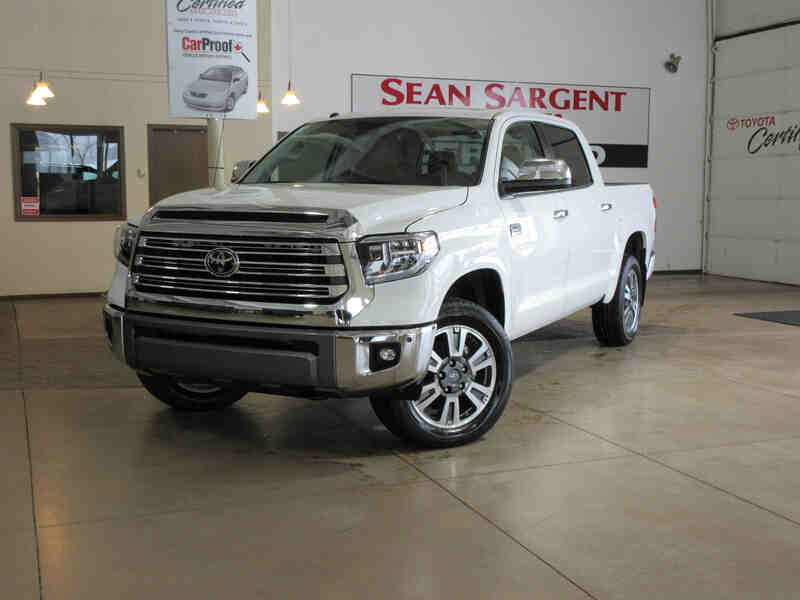 Serving Grande Prairie and the Peace region, Sean Sargent Toyota is centrally located at 10625 – 117th Ave. in Grande Prairie, Alberta. 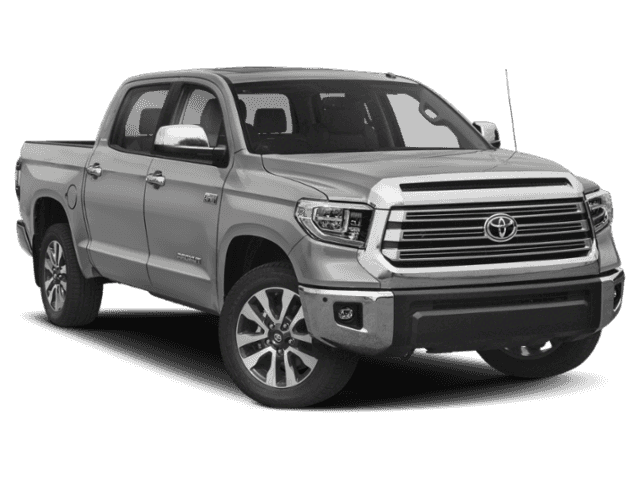 We are your premier retailer of New Toyota models and Used Cars, Trucks and SUVs in the region since 1990. The Sargent family has been at the service of Albertans for over 65 years! 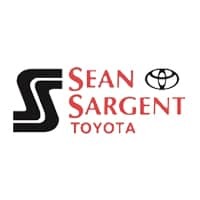 Sean Sargent Toyota	55.1862767, -118.8035803.